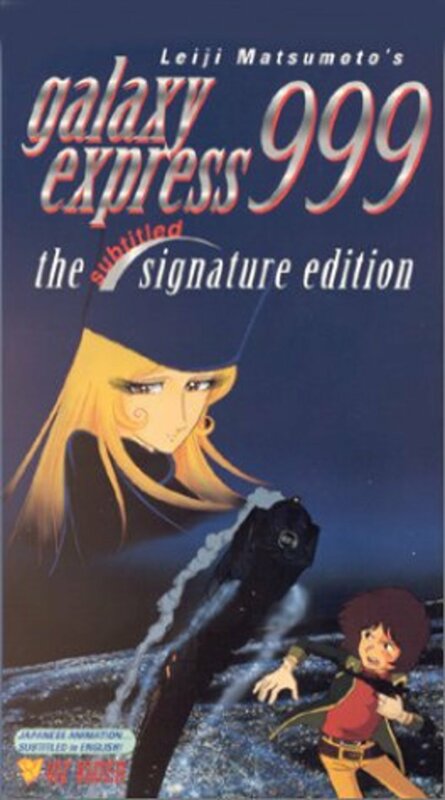 Tetsuro Hoshino, orphaned by the Cyborgs, lives in a slum in the shadow of their megapolis. 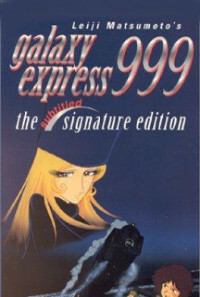 He steals a pass for Galaxy Express 999, and is saved by a mysterious woman called Maitre, a living image of his mother who had been killed by the Cyborgs. Wearing a special pendant, he sets out for Andromeda where he can obtain eternal life and avenge his parents' death. On his odyssey, he meets a gallery of fantastic characters that help him exterminate the evil Star of Andromeda which had been giving mechanical bodies to rich human beings. Regions are unavailable for this movie. 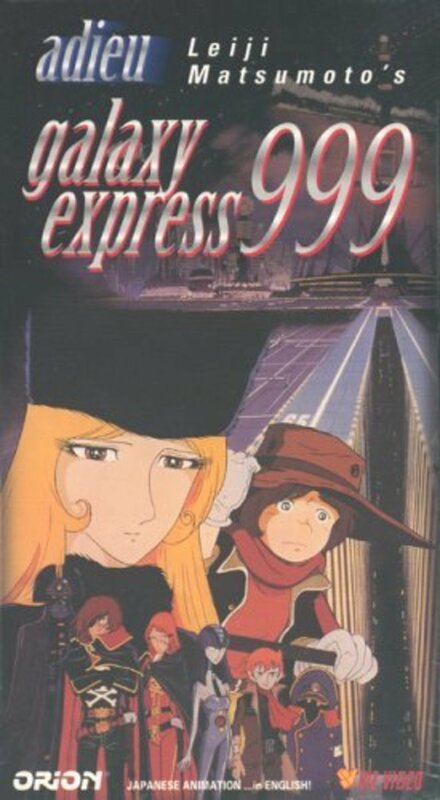 Click the "Watch on Netflix" button to find out if Galaxy Express 999 is playing in your country.